Amazing and rare acreage for sale near the Santa Barbara Campground area. Many views of the Jicarita Peak, towering over the valley where this lot and others are located, buy one, two or all three. 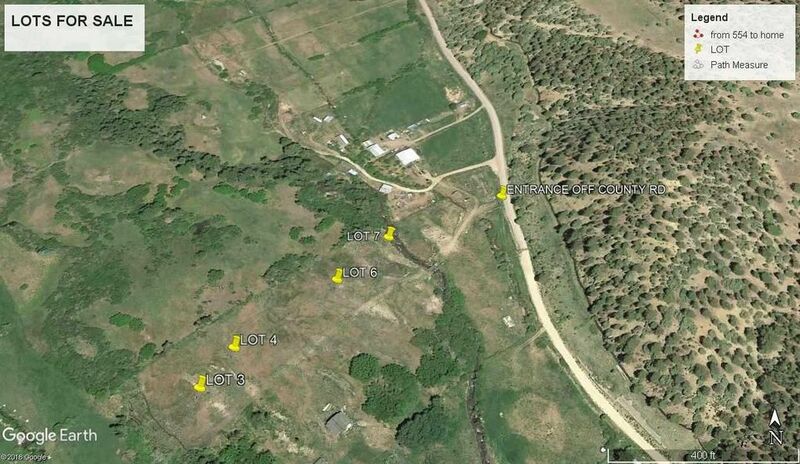 Two are 1.00 acre each, and the third is 2 acres. The paved Santa Barbara road - County Road 73 - ends about 100 yards from the entrance to a roadway easement to the lots. To get to the lots, you will cross an iron bridge that spans the Rio Santa Barbara. Great building lots. Build now or in the future. Excellent Views, perfect Get-Away. The US FOREST is a few steps away and the Rio goes for miles - great mountain fishing. Taos and Santa Fe are not far away.